After wrapping up another season on Mount Rainier it is time to hang up the crampons and break out the rock shoes. Rocktober. The truck is loaded, Leon Davis and I point the old Ford East. Our first stop, Spokane WA to visit a friend and fellow guide Paul Edgren. Paul takes us for an early morning dirt bike ride outside of town which ends in a few wrecks, no serious injuries, and a lot of laughs. On to Bozeman MT to see some more friends including Garrett Stevens one of the six on our Dhaulagiri team. After some fundraising and sponsorship planing and a few days of drinking and celebrating Leon and I get back on the road heading for Colorado. Frontrange, finally getting some climbing in. For the first 2 weeks of October Leon and I have posted up on the front range, Boulder and Denver area, and are climbing as much as we can. 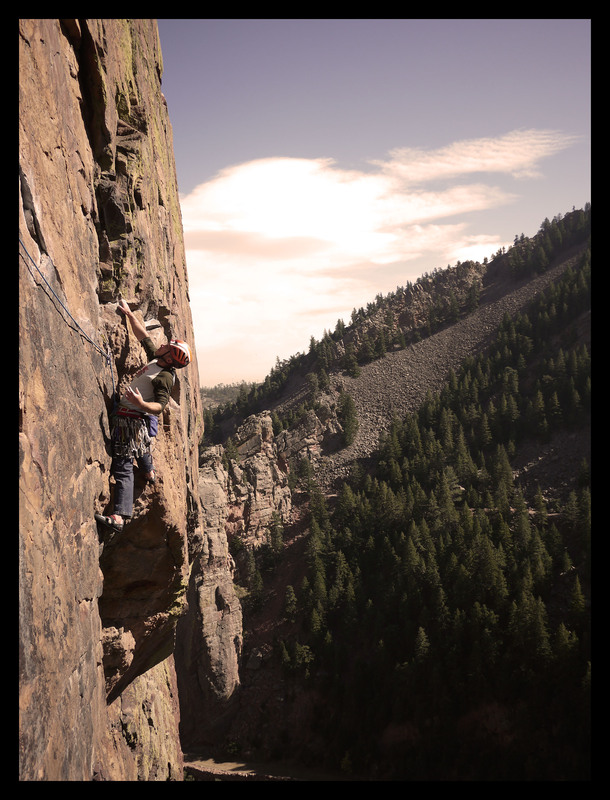 Boulder Canyon, Eldorado, and the Flatirons make for some excellent playgrounds and training. After 5 months guiding on Rainier my legs have become pistons able to hike up steep uneaven terrain for hours but my arms and head have atrophed. 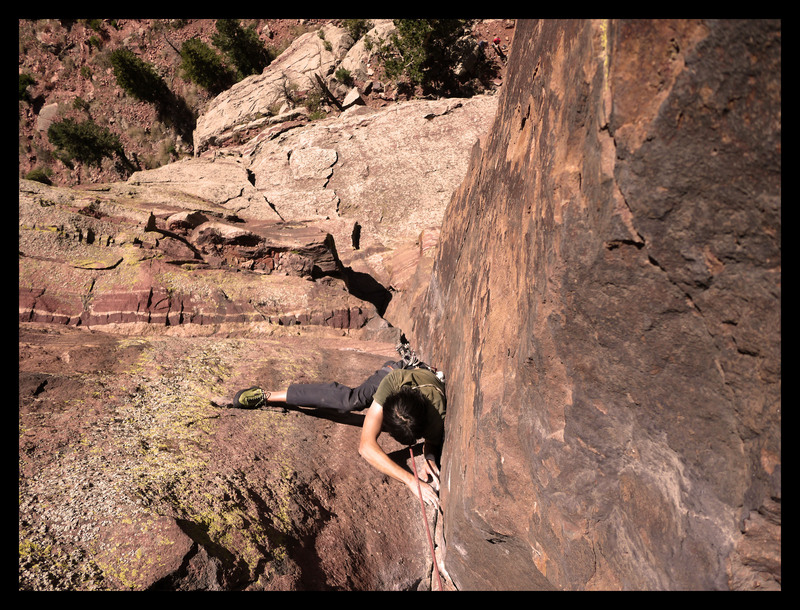 It takes a while to get your arms back into rock climbing shape, and your head even longer. Exposure, cruxes, and gear placement all take a larger toll on my head and in turn I end up over gripping and getting tired quickly. I have lost my ability to flow over the rock with ease and confidence, but soon I will get it back.